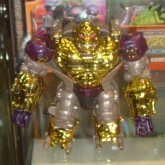 Convoy (Metals, Gold) toy information. 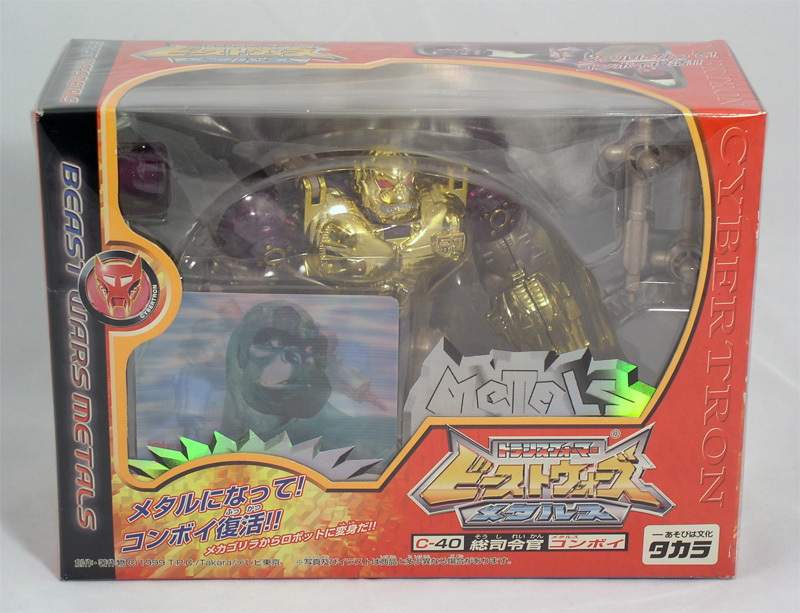 Gold Beast Wars Metals Convoy was given away through Comics Bom-Bom in 1999 - 2000, and was a limited edition of 50 pieces. 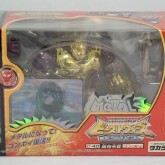 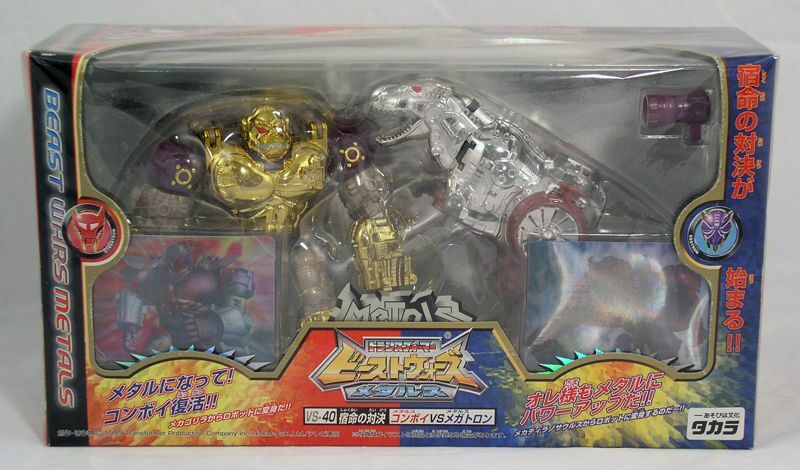 Unlike most other Lucky Draw Transformers, the Lucky Draw Campaign toys released from the Beast Wars Metals series only featured chrome where the original toys were chromed. 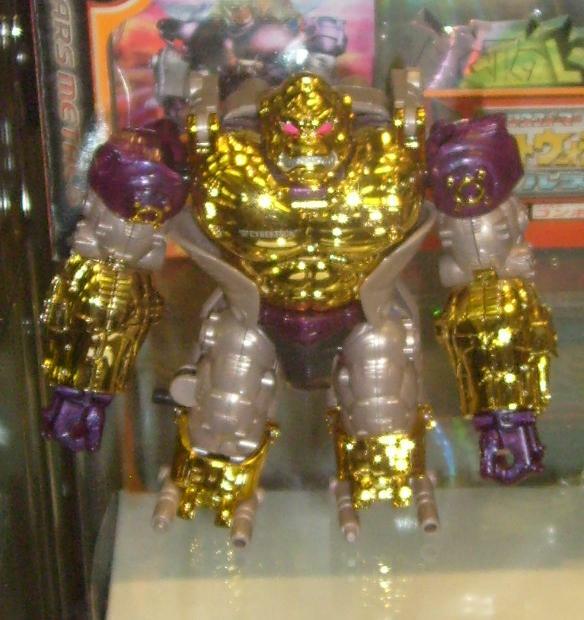 In addition, Convoy sported clear plastic on the shoulders and robot chest where the original had solid plastic. 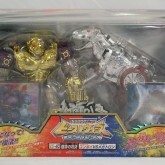 Lucky Draw gold Metals Convoy was also offered as a part of a two pack with Lucky Draw silver Metals Megatron. 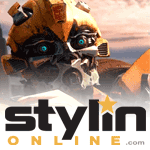 Convoy (Metals, Gold) parts information.